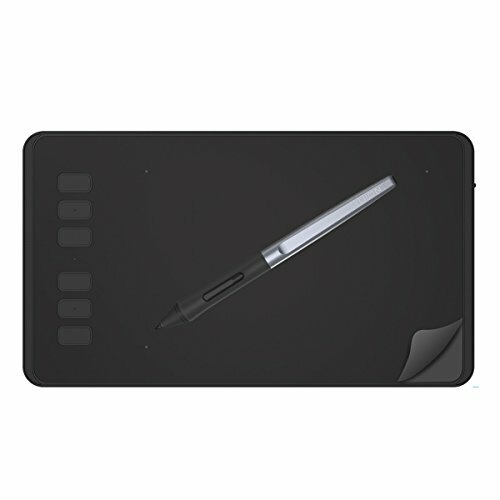 PW100 is our first battery free stylus, light and sturdy, easy to hold and use. Say goodbye to the charging cable. Delivers professional performance thanks to 233PPS report rate, 5080LPI screen resolution and 8192 levels of presure sensitivity.